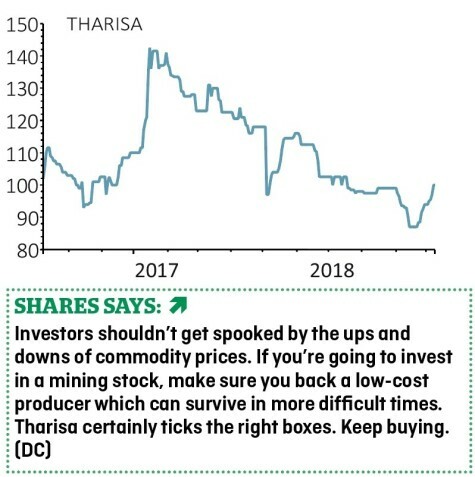 South African chrome and platinum miner Tharisa (THS) was caught up in the summer sell-off in commodity producers amid weaker metal prices and volatile currency rates. However, the shares have more recently started to claw back lost territory. The fourth quarter production figures on 8 October were slightly below expectations yet full-year targets were met thanks to better than expected recovery rates. A deal to buy 90% of Zimbabwe-based chrome miner Salene has been restructured to an option agreement to buy the business only if initial exploration is satisfactory. 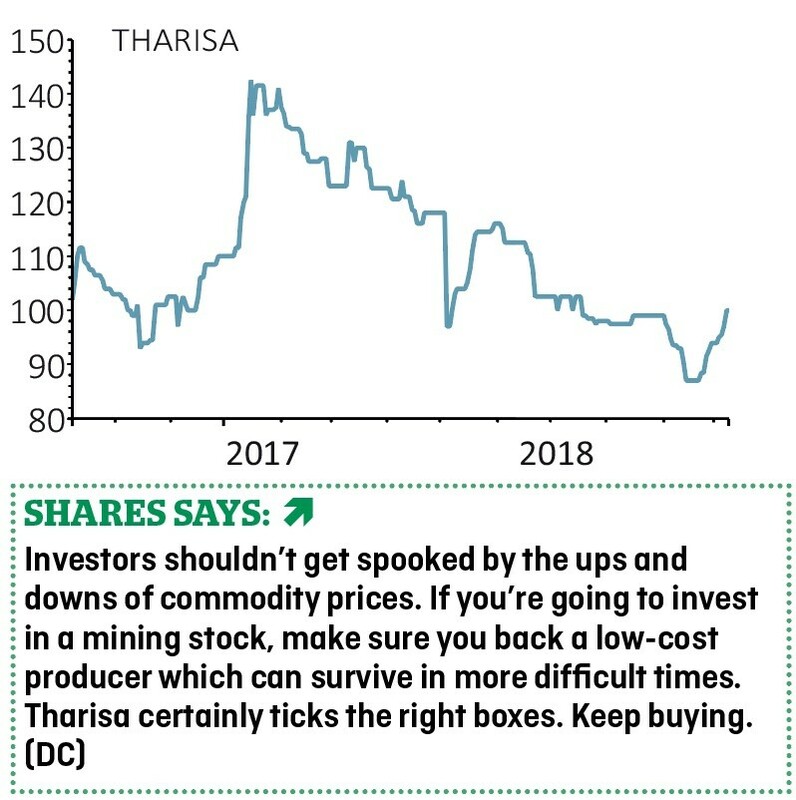 Tharisa’s investment case remains the same as when we said to buy the shares nearly a year ago. This is a low-cost producer trading on a cheap rating with the potential to churn out masses of cash. A lot of time is spent on improving operational efficiency which should provide a further boost to earnings over the longer-term.